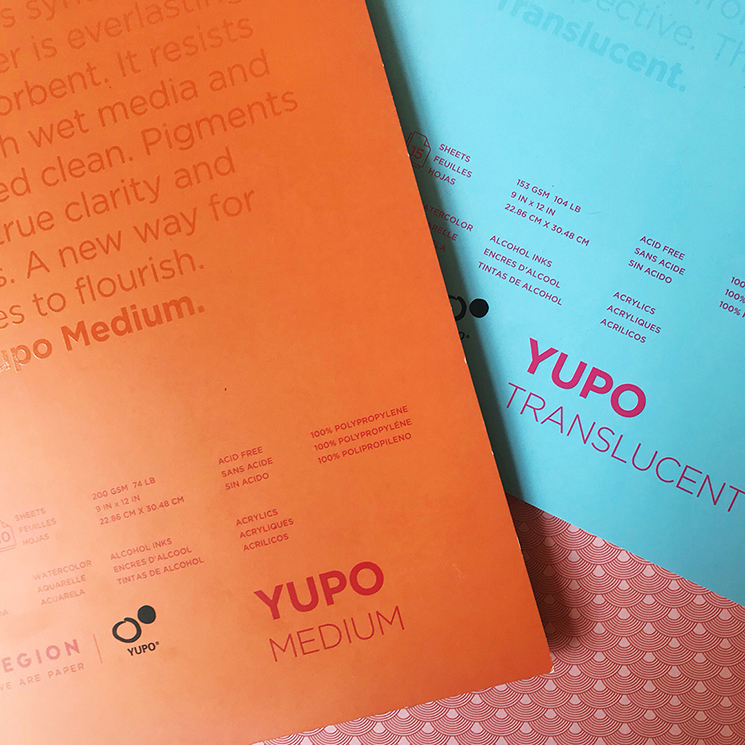 Have you ever used Yupo Paper? How about alcohol inks? 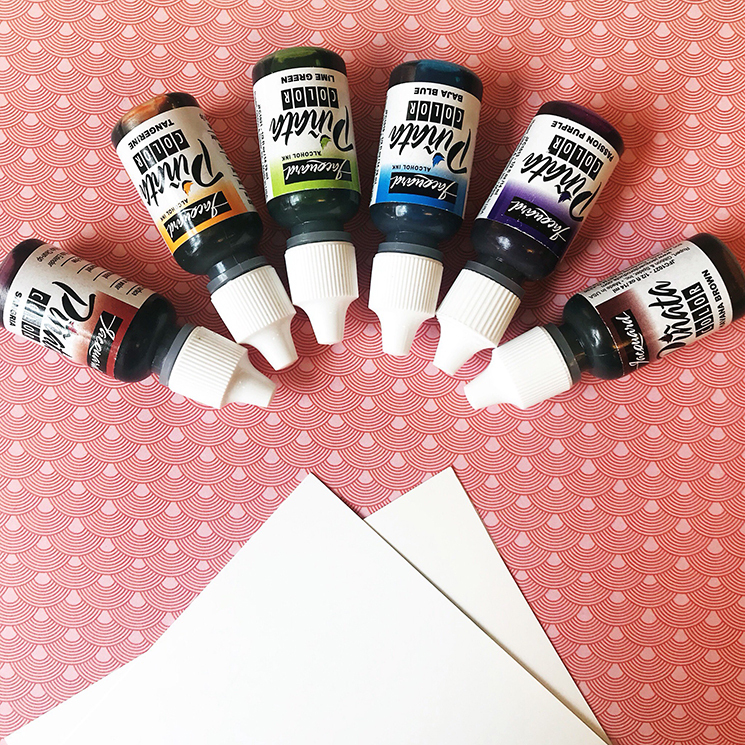 These art supplies are often misunderstood, and together, can create amazing effects and textures! Click on the link below to learn more! Legion Yupo Paper is a smooth, non-porus substrate that can be used with a variety of wet media. It is available in a variety of weights, in both translucent and opaque varieties. It is flexible like paper, and since it doesn't absorb what is put onto it, can be wiped clean if mistakes are made. 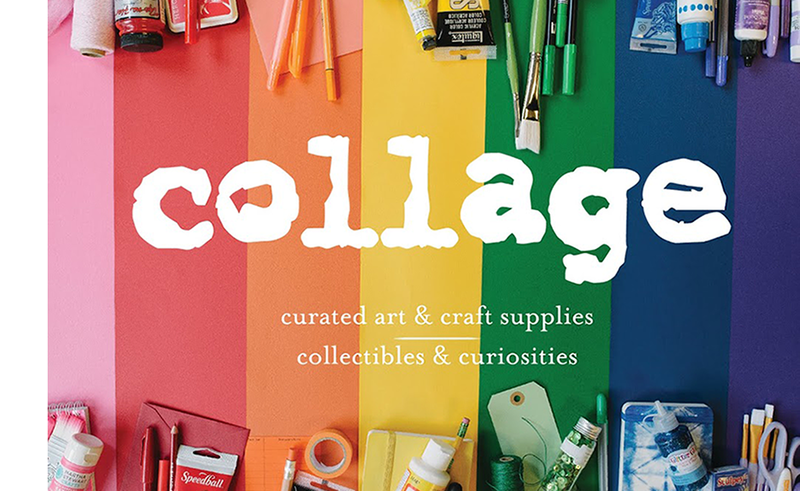 collage supply stores carry Yupo in both pads and large, individual sheets. 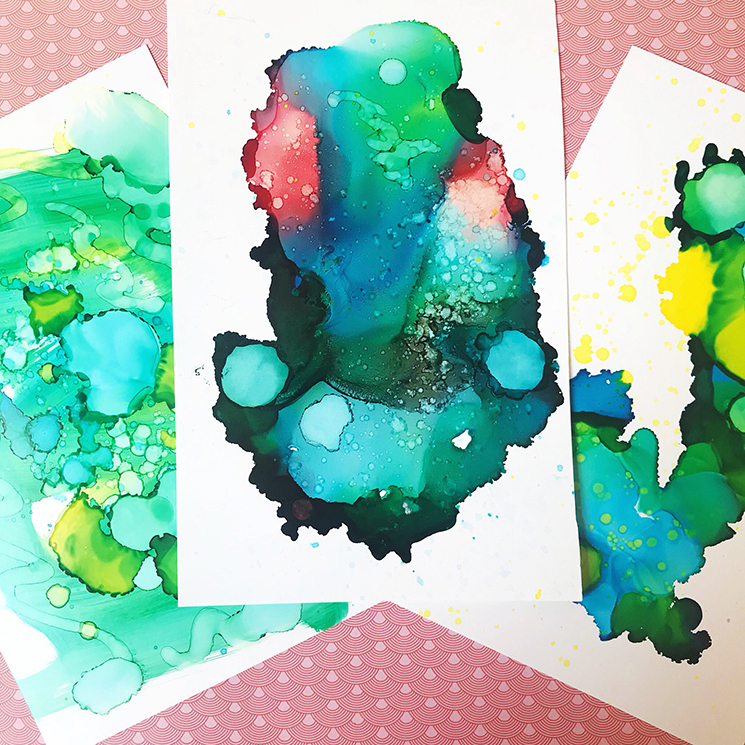 Jacquard Pinata Alcohol Inks are fast drying inks that work best on hard surfaces like glass, metal, plastic, polymer clay, stone, ceramic, and more. These alcohol inks dry quickly, and stay in place and are not affected by water once they are dry. These inks CAN be removed from Yupo with alcohol, and will re-wet themselves. We played with dropping the inks directly onto the Yupo Paper. We dropped colors onto each other, and swirled around the colors while they were still wet. 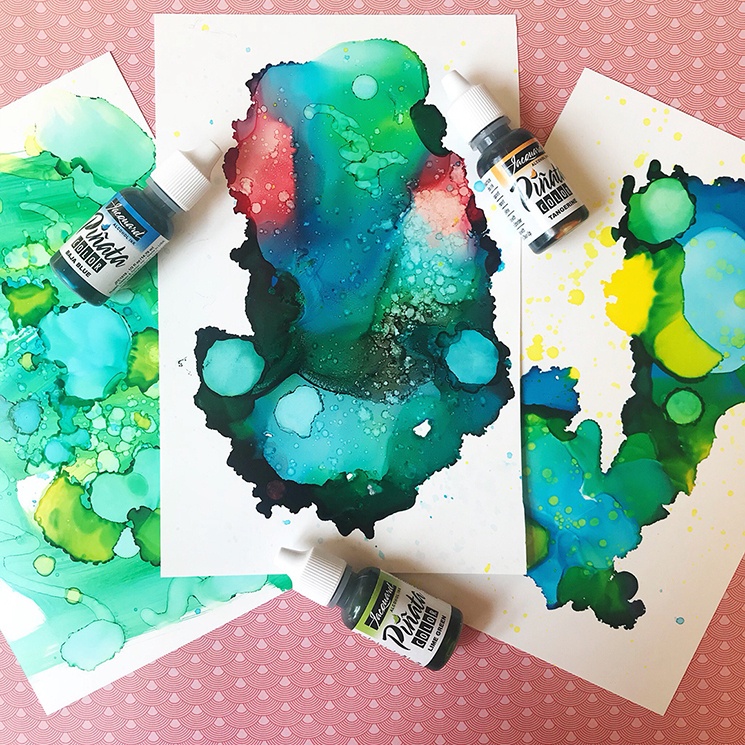 When the inks dry, they adhere really well to the Yupo and create fun patterns! Drying time is less than five minutes.